Exclusive to The Real Flower Company, this waited vase is the perfect shape to hold a hand-tied bouquet in place. Each vase is hand-thrown, hand-painted and fired twice. 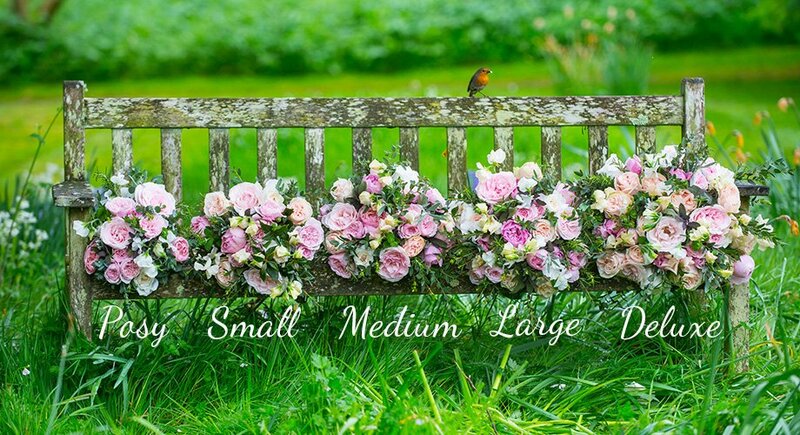 Perfect with any colour roses, flowers or foliage.